Investor confidence in Nautilus Minerals, the company that wants to use the Pacific as a testing ground for experimental seabed mining, has slumped to near record lows. The shares in Nautilus have not only lost all of the price gains made after the favourable arbitration decision in October, they have continued tumbling. But the investment media, so quick to shout about price gains, is not writing about it! Any experimental mining is at least 3-4 years away, and Nautilus still does not have the cash to fund the construction of its mining vessel. Add to that the mounting public opposition in Papua New Guinea, the government reluctance to throw tax-payers money at the project, the threat of court action and increasing belligerence and community mobilization in other Pacific countries and the future does not look bright for Nautilus Minerals. 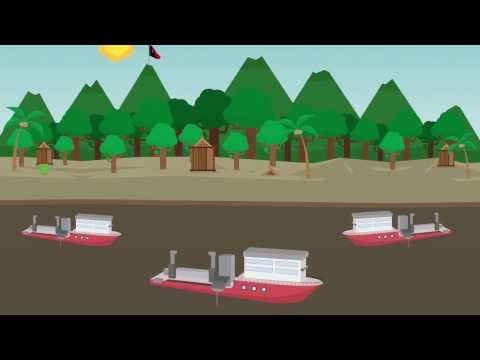 Join the cause and let's stop experimental seabed mining in PNG!